Sarah is a Paralegal at Gardner Leader in the Dispute Resolution team. 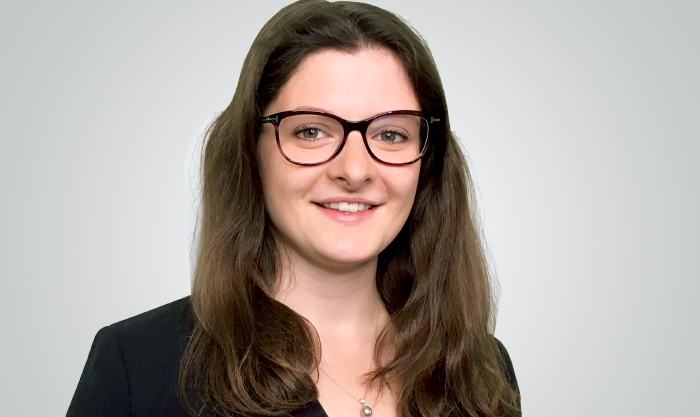 Sarah joined the firm in 2018 having previously studied Philosophy and Theology and Religious Studies at the University of Leeds before completing the GDL and LPC with a masters at the University of Law, Guildford. In her spare time Sarah enjoys cooking, powerlifting and hiking.